Notorious hardware leaker APISAK was the first one to spot earlier this year the AMD Gonzalo SoC (system-on-chip), believed to be the chipset that will be at the very core of Microsoft’s and Sony’s next generation consoles. Powered by AMD’s Zen and Navi technology, this APU is expected to feature eight physical cores with a base clock rate of 1.6GHz and boost clock rate of 3.2GHz. The leaker has now found a new entry of the Gonzalo SoC in 3DMark’s database, where both AMD and OEM companies post their preliminary tests conducted on these sample processors. 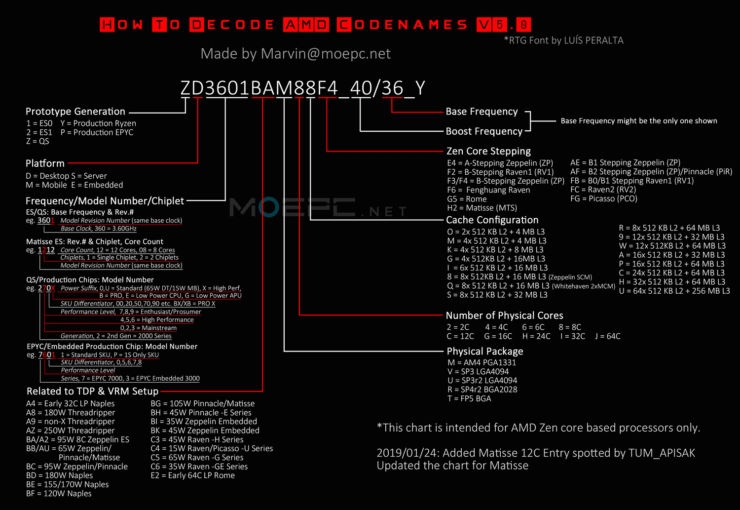 What’s perhaps even more interesting is that the codename of this latest Gonzalo SoC begins with a Z and according to Marvin’s AMD decoder (see above), that means it’s a qualification sample. 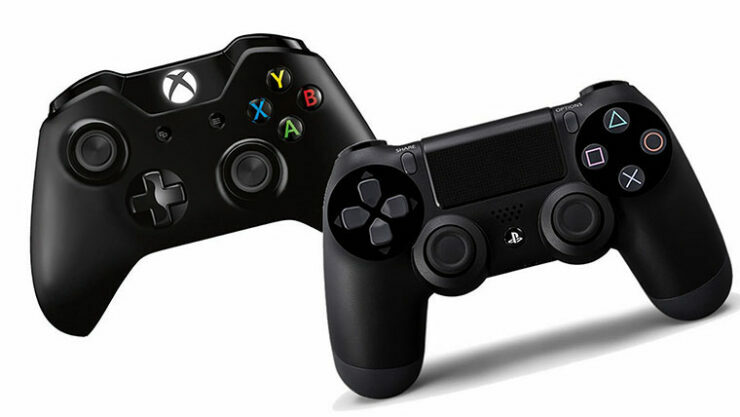 The production stage could be nearer than we thought, then, for both Sony’s and Microsoft’s next generation consoles. According to our hardware folks, it could take as little as three months for a qualification sample SoC to get to the production stage. This means it could be possible for Microsoft or Sony to target their console’s release for this Fall, although we still believe 2020 to be the likely launch window for the game systems. We’ll know for sure at this year’s Electronic Entertainment Expo when Microsoft at least (Sony won’t be attending for the first time in the convention’s whole history) is expected to make big announcements during the annual pre-show keynote. In fact, another rumor spread by French website JeuxVideo in late February suggests two consoles will be announced on stage. The first one is said to be cheaper (with not even a disc tray), while the other SKU called Lockhart should pack quite the punch if these rumored specifications are correct. The next-generation hardware topic is only going to get hotter as we move further into the year. Stay tuned on Wccftech for all the latest leaks, rumors and news.